Massa alleges the Macri administration deployed trolls to "discredit" him and other political opponents. Presidential hopeful Sergio Massa says Mauricio Macri "lied" to the electorate during the 2015 presidential election and will pay the price during his re-election campaign in October. The dissident Peronist led a media blitz last week, culminating in an extensive interview with Perfil's Jorge Fonteveccha. Massa, who was clearly in campaign mode, took aim at the Macri administration for its alleged use of trolls to "discredit" him and other political opponents. "The government has used an enormous system to discredit people, using trolls which systematically set out to destroy those who think differently. This system of trolls has been useful for the government. Not to construct anything, but to destroy", he said. He also rejected Macri's famous description of him as "opportunistic," claiming it was in fact Macri's "family members" who were opportunistic when they were allowed via government decree to repatriate their assets from illegal offshore accounts. 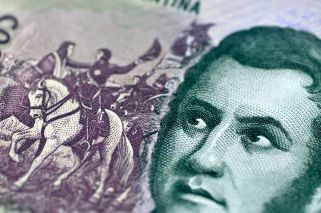 "The President called me one day, on seven occasions, from Colombia asking that we put an article in the (Income) law that allowed his family members and the family members of government officials too repatriate assets. I refused and he got angry", Massa said, recalling an alleged episode during his term as a lawmaker which ended in 2017. 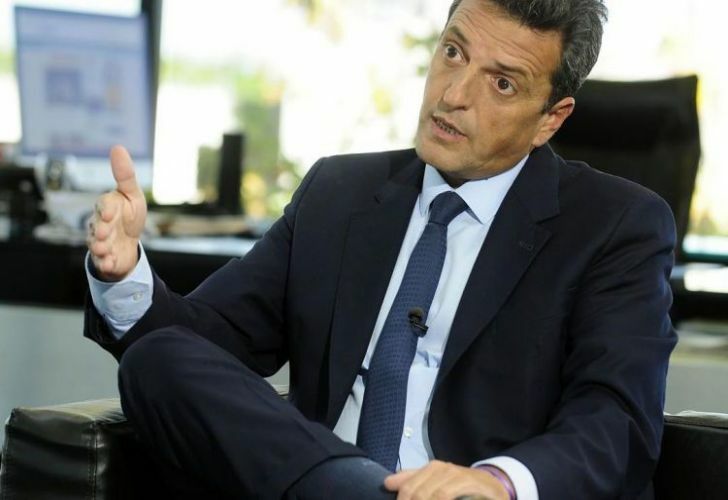 The former Mayor of Tigre added that "Macri does not understand how Argentina works." "He has a vision of Argentina very much associated to the 50 blocks [of Buenos Aires] in which the most well-off families live", he charged. "He has broken the contract with Argentine society by creating an enormous sense of disillusionment. The lies during his campaign became fake news during his government. But the reality (of the country) goes beyond lies and fake news", he added. On the topic of Roberto Lavagna, whose expression of interest in running against Macri has thrown a wet towel of Massa's hopes for a simple run to the ballot box, Massa denied Lavagna had lied to him. "I asked him if he really wanted it and he answered that what he wanted was to build an alternative [for Argentina]," Massa said. "My relationship with Lavagna is one of affection and mutual respect", he insisted. Lavanga's reappearance in the public spotlight "has made Federal Argentina [the coalition Massa belong to] grow. This is what matters," Massa said.